According to IDC’s recent study, the digital universe will reach 40 ZB by 2020 – that’s a lot of data! Now add on the challenges caused by new privacy regulations, exceedingly sophisticated cyberattacks and cloud-first disaster recovery strategies, and you can expect to see major changes in data protection over the coming 12 months. 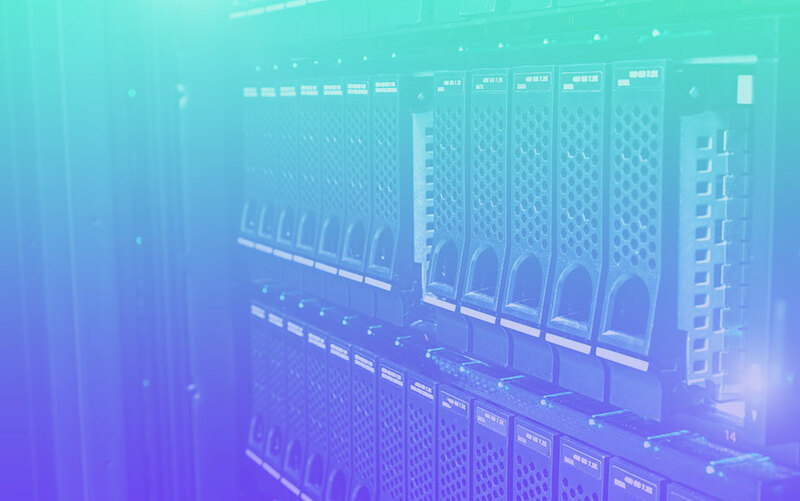 Navigating modern IT can seem like stumbling through a maze, with many companies resorting to using two or more backup solutions, further adding to the complexity they’re attempting to solve. In fact, our recent global survey found that more than two in five IT decision-makers don’t believe their ability to safeguard business-critical data has gotten easier in the past five years, despite advances in technology meant to simplify data protection. Our survey also found that 56 percent of respondents reported that finding more robust data protection solutions – like Arcserve Business Continuity Cloud – was a top priority for their IT departments. Therefore, 2019 will usher in a wave of M&A opportunities as data protection vendors seek faster growth through acquisition of technologies, customers and routes to market. This will allow them to keep up with the demand for new and more robust capabilities, yet simplify the protection of complex infrastructures by fully integrating all data protection processes under one console. A year in technology can be measured in seconds, with new capabilities transforming the way we interact with and protect critical business data. PwC reports that 59 percent of executives say big data at their company would be improved through the use of artificial intelligence (AI). So, as part of the shift to more robust data protection solutions, we should also expect to see more AI-powered capabilities cropping up in the new year. And, these capabilities couldn’t be coming at a more perfect time, especially as extreme weather and malicious cyberattacks becomes more common. Using AI, organizations will be able to go beyond real-time insight by predicting and averting unplanned downtime from physical disasters before they happen, proactively replicating data to the cloud before a downtime event occurs. It will also help businesses understand which data is most important based on how often it’s accessed by employees, enabling intelligent restoration to prevent data loss. Many organizations have adopted cloud-first disaster recovery (DR) strategies to benefit from increased agility and economies of scale, but end up facing significant, unexpected fees associated with the movement and recovery of their data in public clouds. Because of this, 2019 will be the year when many companies start to scale back from using public clouds for DR and instead leverage hybrid cloud and cloud service providers (CSPs) who offer private cloud solutions with predictable cost models. Whatever infrastructure a company chooses, it will be important they take their time with the migration and obtain the necessary education to manage the move successfully. If you’re on the hunt for a better solution in the new year, learn how we can help keep your business-critical data safe.